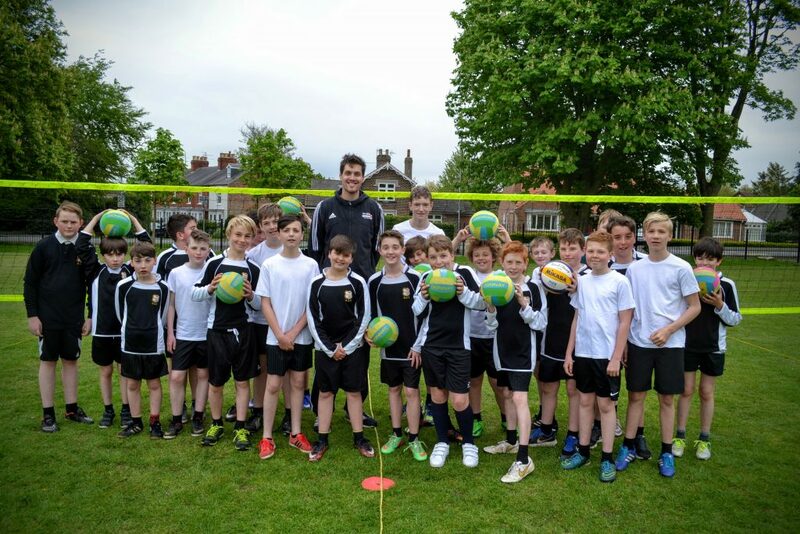 Beverley Grammar School was visited by Olympian Ben Pipes recently, part of a series of inspiring activities that the PE department has organised for the boys this year. 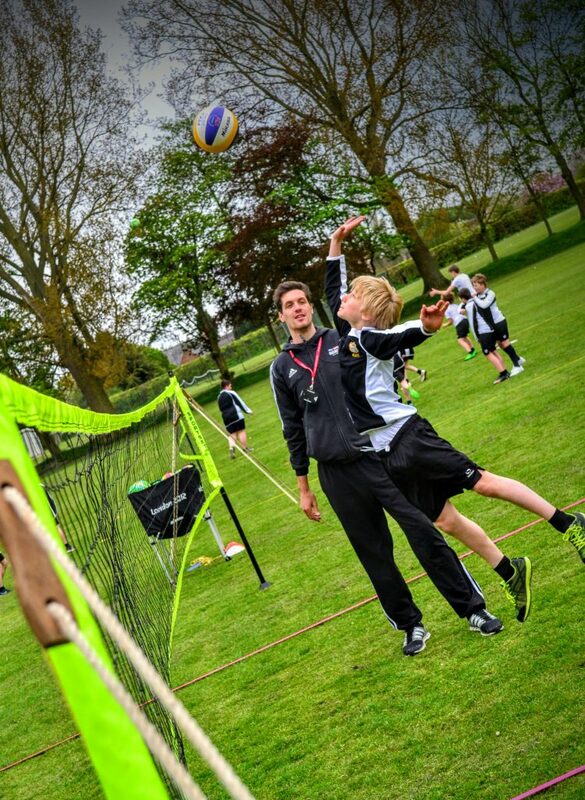 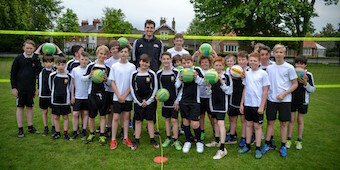 Ben, the Great Britain team’s volleyball captain at the London 2012 Olympic Games, spent the day coaching the boys through various volleyball techniques and skills. 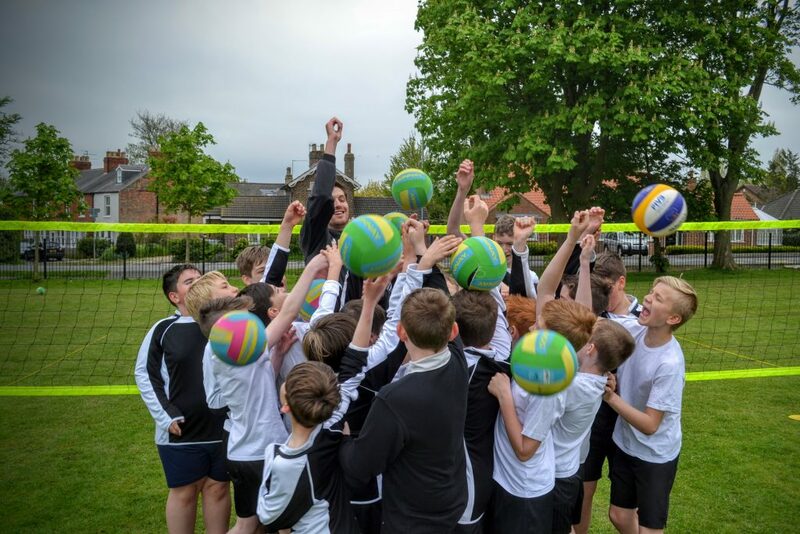 Ben’s achievements, as per any athlete, are the result of commitment, determination and purposeful practice over several years. 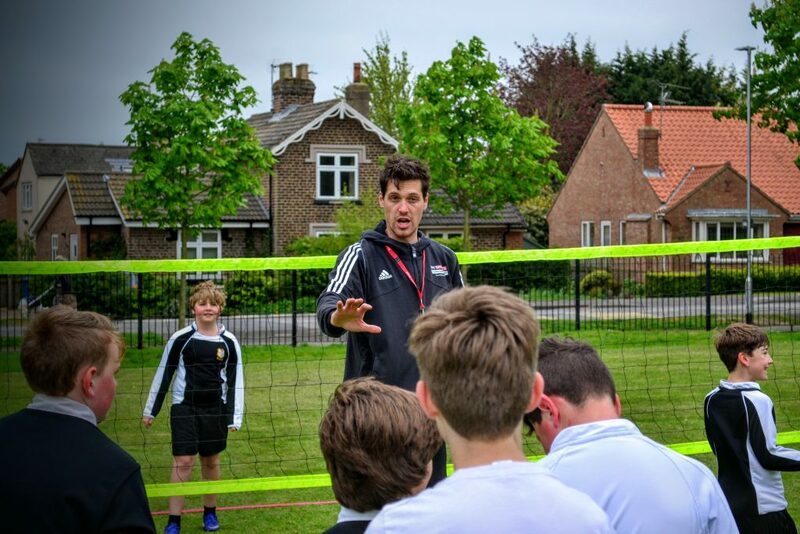 Whilst this message came across in the physical elements of the day, it was even more apparent when Ben gave a motivational talk to our Y11 GCSE PE group to inspire them on the eve of their examinations. 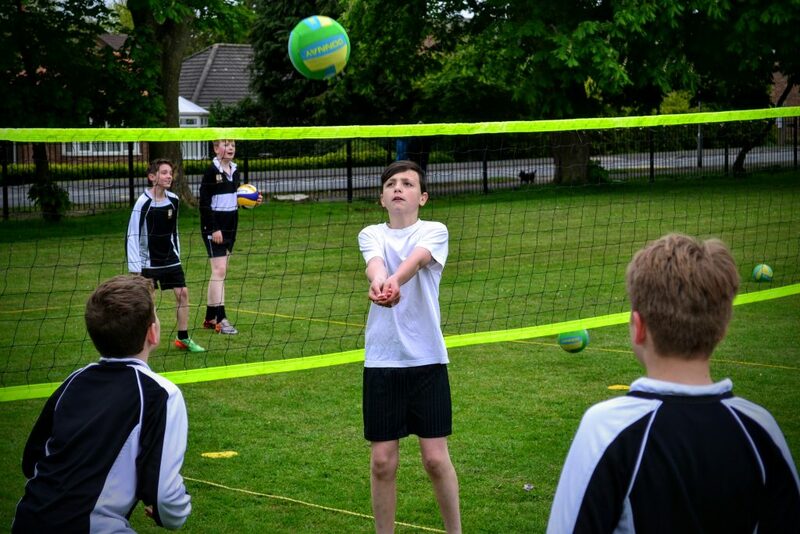 Gavin Chappell, Headteacher, said “the visit by Ben was part of a programmed theme we have been trying to instill into our Year 11 boys prior to their examinations. 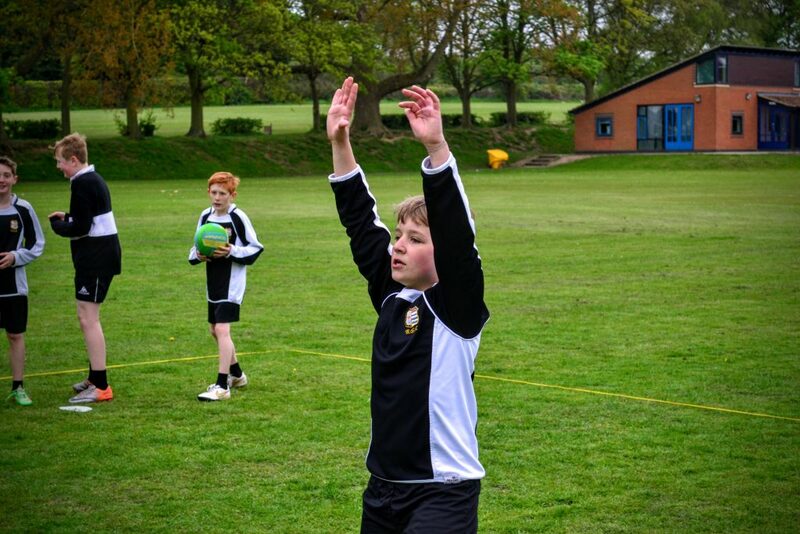 We have been promoting aspirational thought, and encouraging the boys to understand that talent is not something we are born with, but develops from the hours of practice and effort we are prepared to put in.